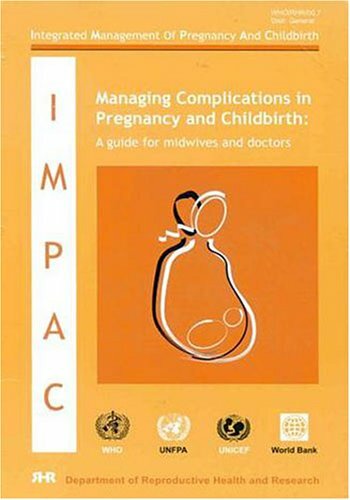 This manual is written for midwives and doctors at the district hospital who are responsible for the care of women with complications of pregnancy, childbirth or the immediate postpartum period including immediate problems of the newborn. The emphasis of the manual is on rapid assessment and decision-making. The clinical action steps are based on clinical assessment with limited reliance on laboratory or other tests and most are possible in a variety of clinical settings.